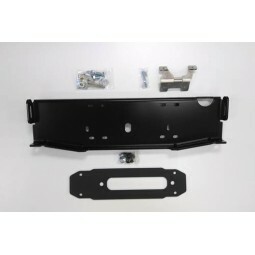 The Filler Trim Plates will trim the area around your winch and fills the gap between the bumper and the grille to cover the chassis frame for a more finished install. 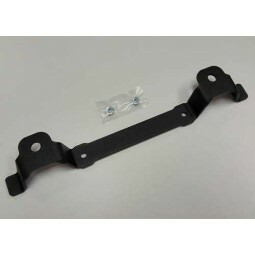 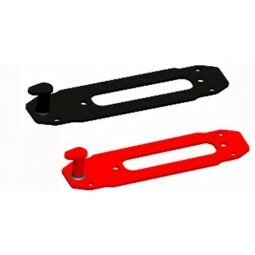 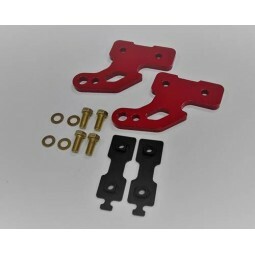 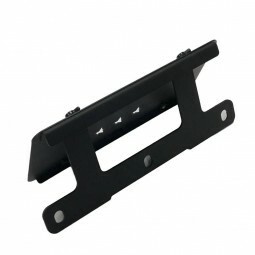 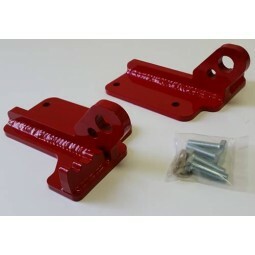 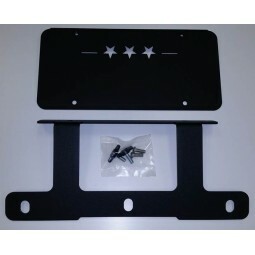 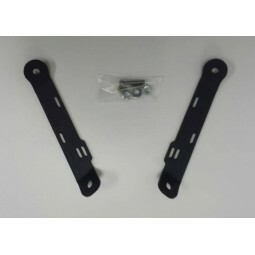 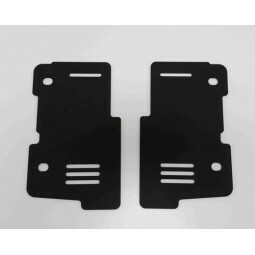 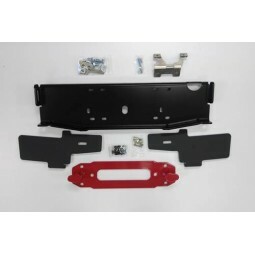 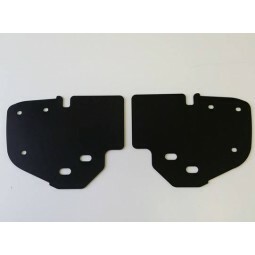 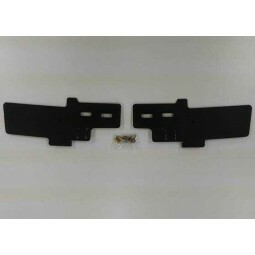 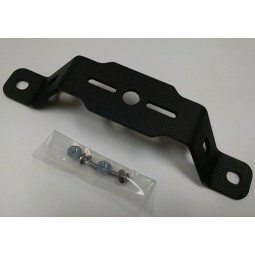 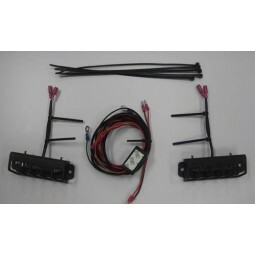 Standard Filler Trim Plates (PN: 0400-015FTP-S): This model fits most small body winches, e.g., WARN VR, Smittybilt XRC/X20. 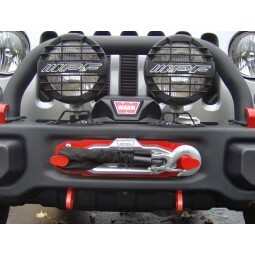 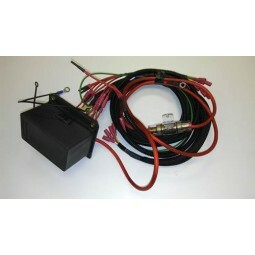 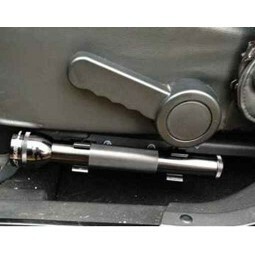 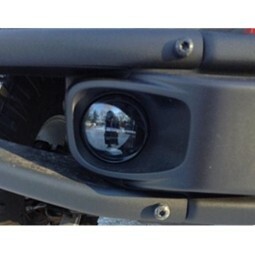 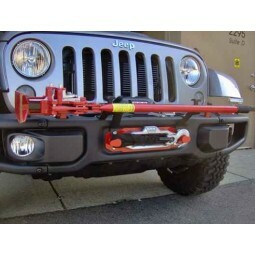 Please note that this product works best with centered winch set-up. 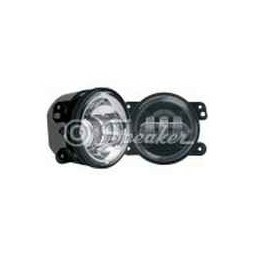 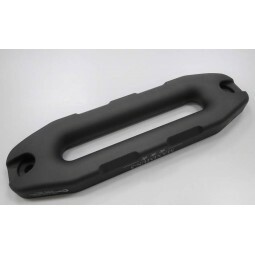 Zeon Filler Trim Plates (PN: 0400-015FTP-Z): This model fits WARN Zeon winches, e.g., WARN Zeon 10S/8S.